I think Kevin and I have caught the Japan bug. I heard about people who end up going back over and over again, and I can totally understand why. We decided that this was going to be our last hurrah, as we are going to have to go on to new phases of life, and I will probably have to pop out a kid or two before my eggs dry up. Priorities, and all that. We flew into HNL and had to wait three hours for our flight to leave from Japan. For some reason, our gate was waaaay in the international terminal. I had no idea it even existed because I had never been there before. There are all kinds of duty free stores, restaurants, even live music. It was really nice, I was impressed. However, it was all open air, and it was extremely humid. We sat and waited until we found out that our gate changed, to where we normally depart out of. Where it is enclosed and air conditioned. So we sat in the heat and humidity for two hours for nothing. 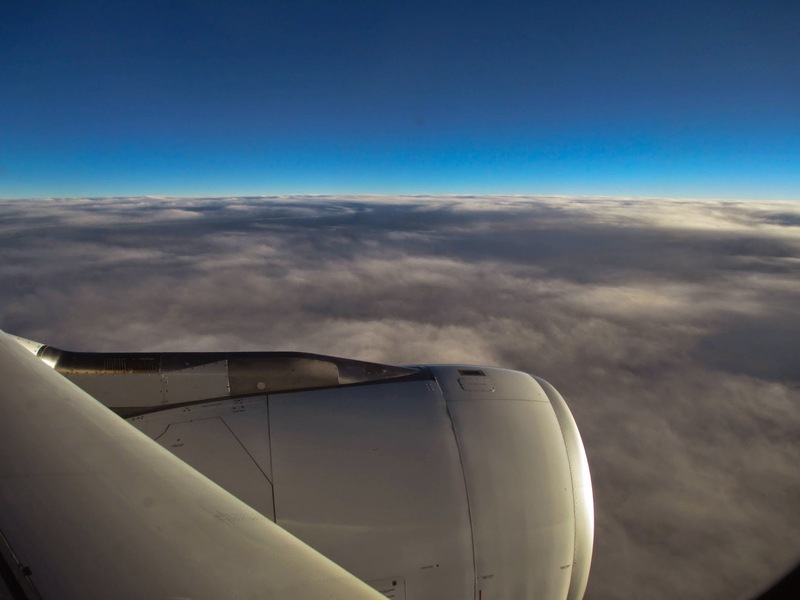 I recall the flight being 10 hours last time, but this time it was eight hours. Hey, I'm not complaining. This time I was prepared. I got myself an inflatable pillow for lumbar support, brought my sleep mask, and things to freshen up with. As usual, I didn't sleep much going. But at least I was a little bit more comfortable. 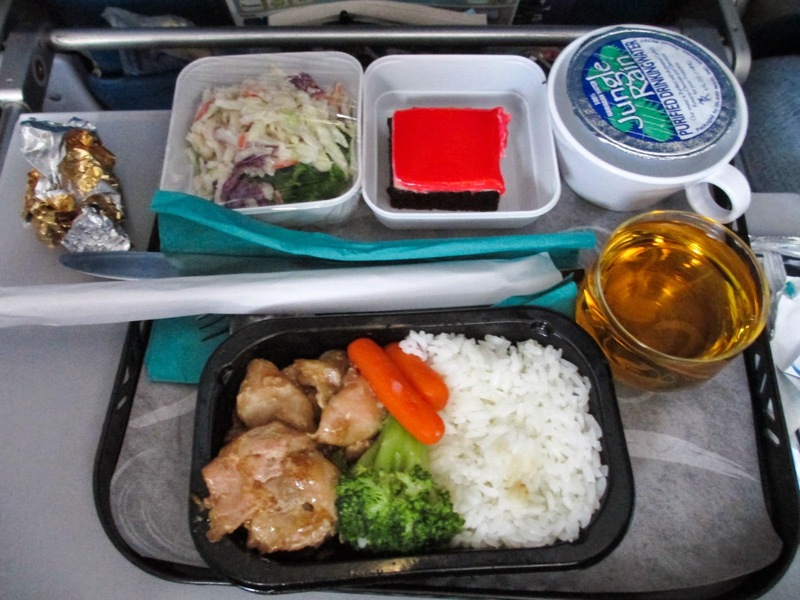 There's not much to report about the flight there except for the food, which was teriyaki chicken. The flight back to Hawaii was much better, but we'll get to that later! 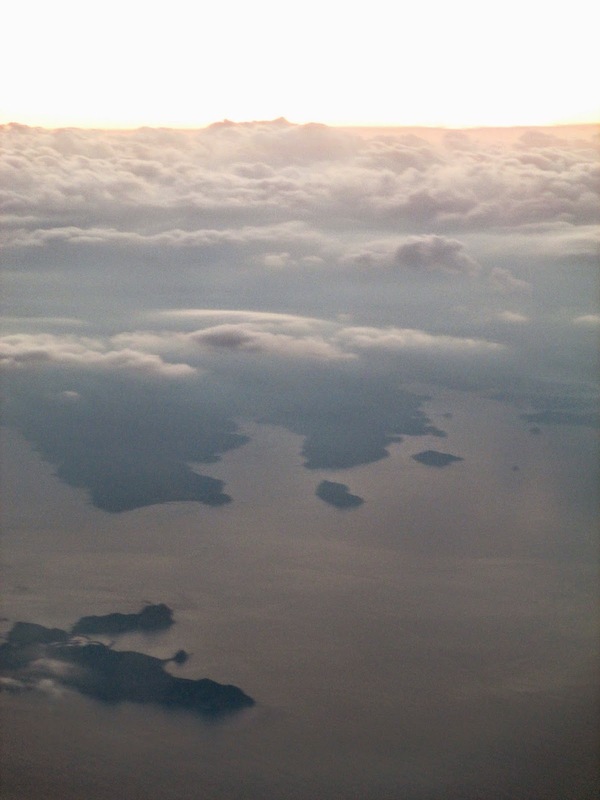 This time it was light when we landed, and I got to see some of the islands of Japan from the plane! After we landed we knew where to go for customs and then for our JR passes. We thought we were pro now, but we still couldn't figure out the ticket machine. I knew we wanted the rapid train because it was faster, but couldn't find it on the machine. So we hit the assist button, and this happened! I was thrilled when I saw this. I had dreamed of seeing this at some point in my life, and my dream came true. Yes I know, I'm special. We stayed at the Swissotel again this time because it was just that good last time. When we got to the hotel, for some strange reason they wanted me to email my booking to them. So I said okay, and realized I didn't know the email. So we had to go back down and get it from them. But I thought it was so weird that they asked for that since they didn't ask for it the last time. I tried really hard to stay up as late as I could to get adjusted to the time, but ended up passing out at 10:30 p.m. and waking up at 5:00 a.m anyway. At least I was able to chat with friends back home that early in the morning, until Kevin woke up an hour later. 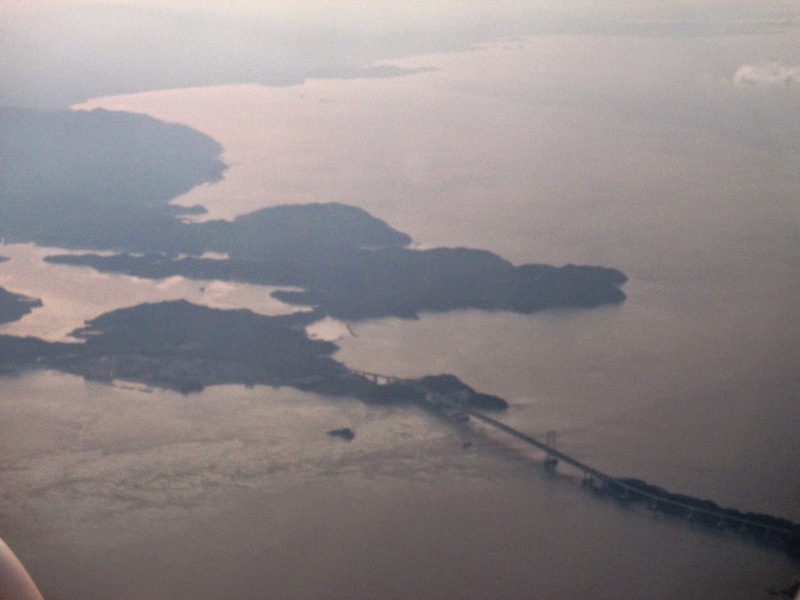 I was just glad to be in Japan again. It was really surreal, it didn't feel like I was really there until the second day. Kind of like a dream. A good one.